Hopefully we'll hear more about the album! The piano may indicate it’s about music?? Edited by Peppercorn1991, 08 December 2018 - 07:28 AM. 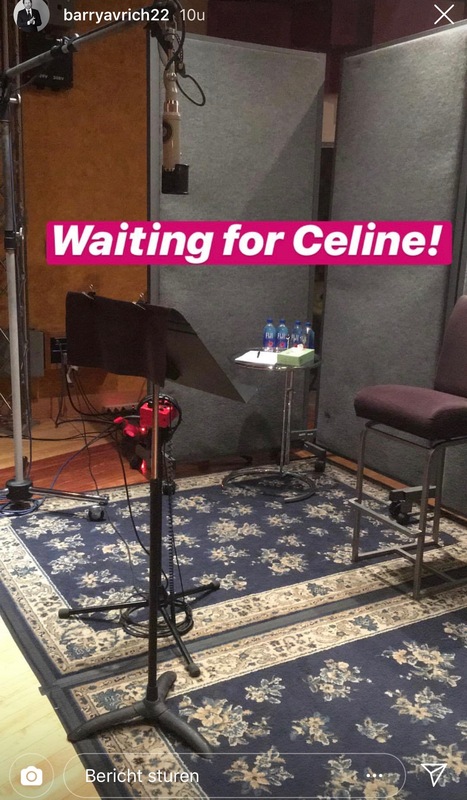 A picture from the recording studio is way more exciting than any of what I've seen from the Nununu thing, even without Céline in the picture! Do y’all think it’s a new French album?? That’s a barrel of laughs haha. He speaks English I think. Sorry my post might have come across wrong .... I meant it would be a barrel of laughs if they released a French album before an english. Separately, why would this be in French? Barry's an anglo (and makes great docs, btw, so I have faith in this being quality). Edited by scielle, 08 December 2018 - 08:41 AM. I hope it’s gonna be a long elaborate documentary about the recording of the new album that goes beyond short commercial clips! We desperately need it! 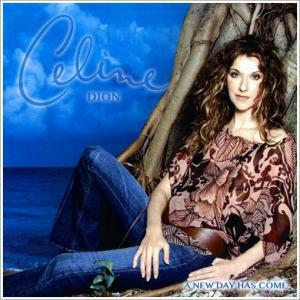 Celine, you are a music icon so give us all the goodies related to your music and it’s creating process! The guy doesnt speak french so i dont understand the topic's title..
Edited by celine19, 08 December 2018 - 09:06 AM. If he is a music and film producer, why will he be the one to do the interview ?? I think this will be a song for Christmas where a video was recorded, that's what I think. I do not like that kind of hairstyle on her, it ages her a lot. Edited by joaofilho, 08 December 2018 - 09:08 AM. She does look incredible and I love that dress!! Huh? He's a documentary filmmaker. I really liked Blurred Lines, too. Edited by scielle, 08 December 2018 - 09:19 AM. 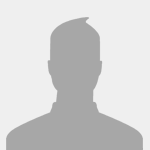 Peter Cetera, his daughters, Michael Bublé, He went to Lionel Richie and David was tagged.. I've been thinking that might be the case. Seems like something he would do. At least she is in the studio though!! Edited by Peppercorn1991, 08 December 2018 - 09:58 AM. Edited by DionFanAlways, 08 December 2018 - 11:34 AM.